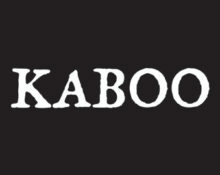 Kaboo – €3,000 Joker Tournament! 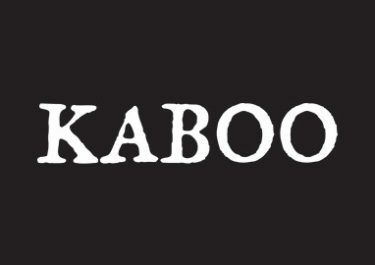 Be the ultimate Joker for huge cash prizes! 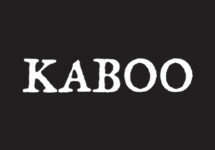 An exciting spin race will be happening at Kaboo Casino from Thursday to Sunday. It includes a great selection of Joker themed slots from some of the best game providers. On top, it will suit low and high rollers alike as it won’t be based on the most wagered amount but rather on the amount of spins at minimum €0.40 / spin. Tantalizing cash prizes are waiting for the most worthy contenders. It’s showtime! 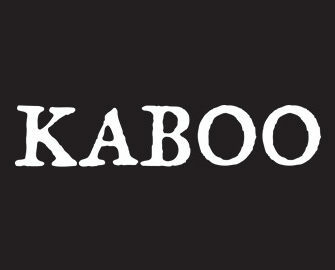 Become the ultimate Joker at Kaboo Casino and conquer the joker-leader board this weekend to take home a whopping €1000 in cold hard cash and you will have the last laugh. Compete against your fellow players on a selection of slot to race to the TOP10 by midnight on Sunday to qualify for an awesome cash prize. Contenders placing 11th to 100th will get a second chance in a raffle for 20 cash prizes. All prizes will be credited in cash on 19th June 2017. The raffle will be held on 19th June 2017 and prizes added shortly after. Only cash bets qualify for the race. Terms and conditions apply. Launched in 2015, the casino was recently taken over by the GiG group (Guts, Rizk, Betspin) but is still operated by Betit Operations Ltd., Malta under licenses from the MGA Malta and the UK Gambling Commission. On offer are for play on desktop, mobile, tablet a large choice of games from Netent, Betsoft, Elk Studios, Microgaming, NextGen, Play ‘n GO, Quickspin, Red Tiger Gaming, Thunderkick, Yggdrasil. The Live Casino tables are powered by Evolution Gaming and Netent Live. A good range of currencies and payment methods such as Visa, Master Card, Instant Banking, Neteller, Skrill, Paysafe Card and Bank Transfer ensure fast and secure deposits and withdrawals. The website is available in English, Swedish, Norwegian, Finnish languages while customer support is provided via Phone, Email and Live Chat (not 24/7). Be ready for your rewards!